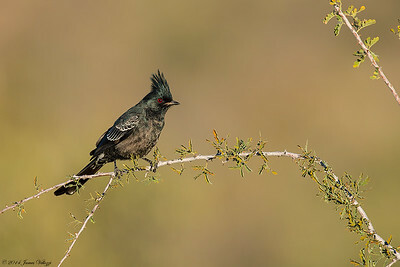 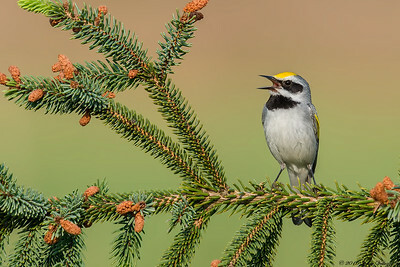 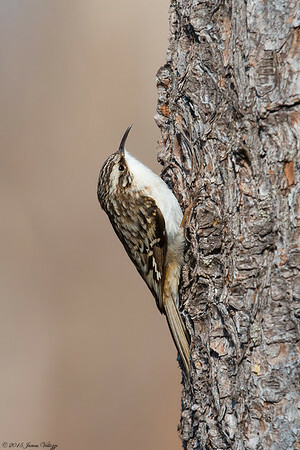 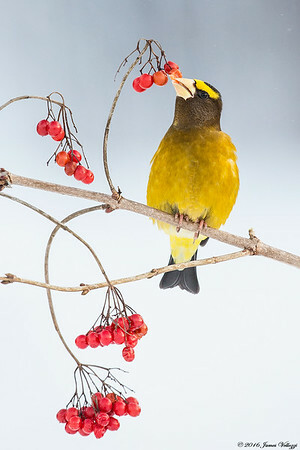 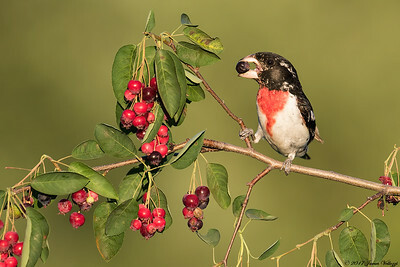 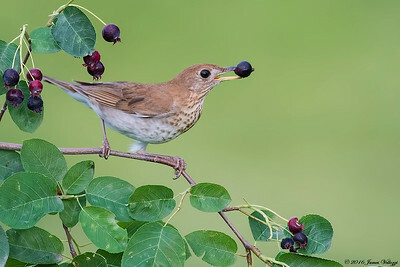 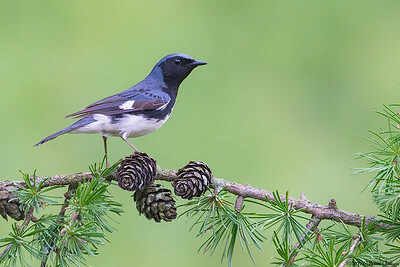 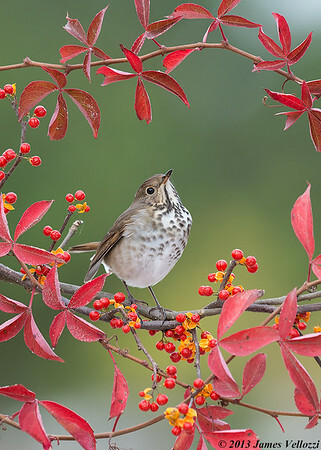 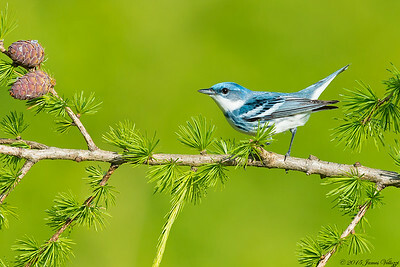 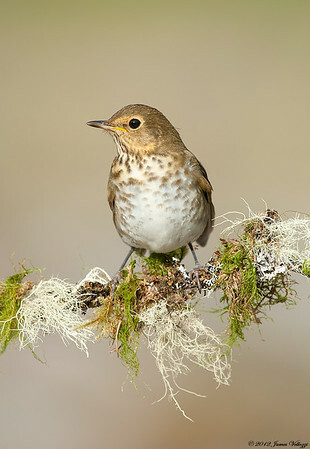 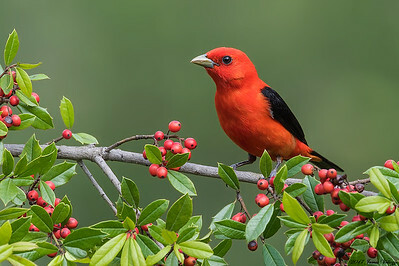 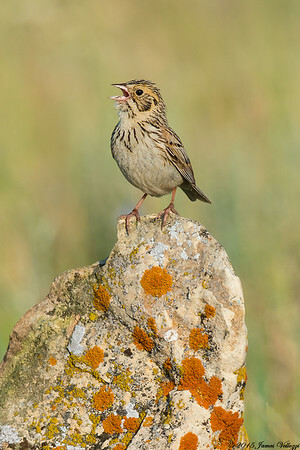 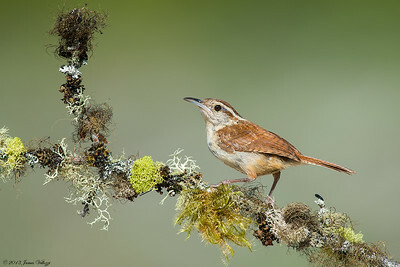 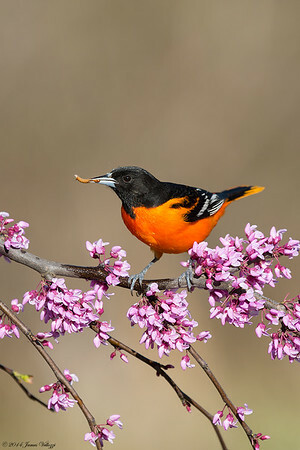 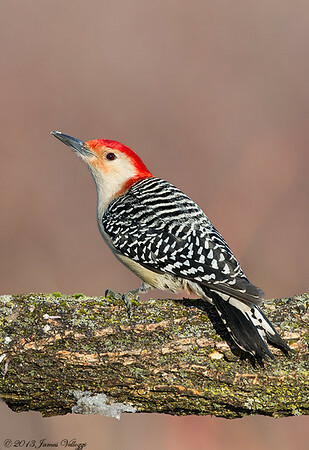 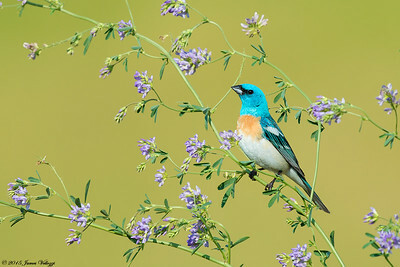 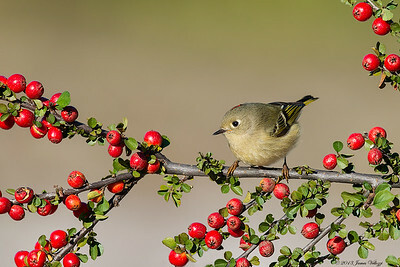 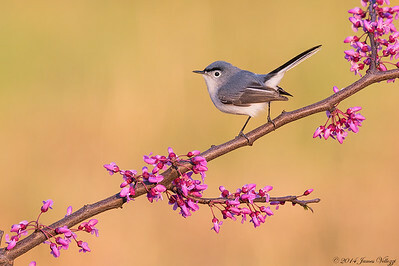 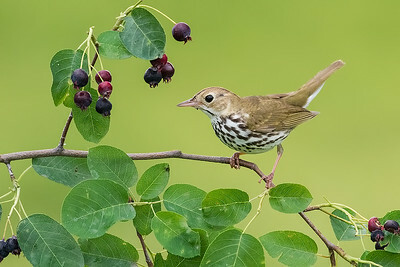 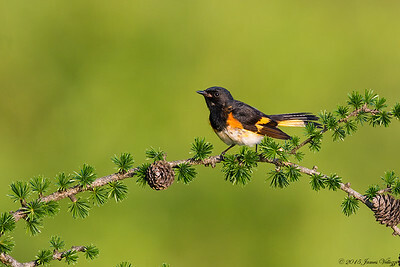 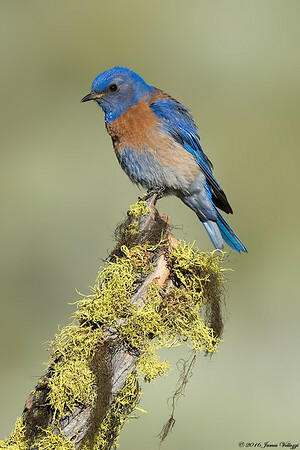 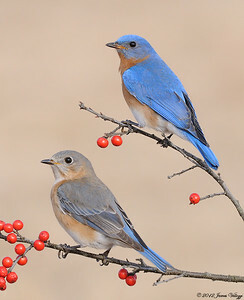 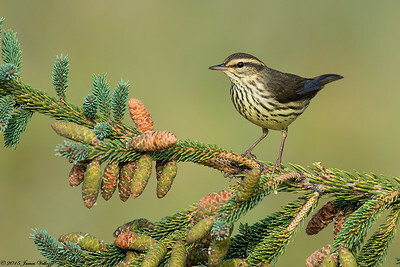 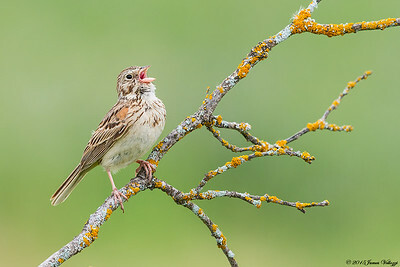 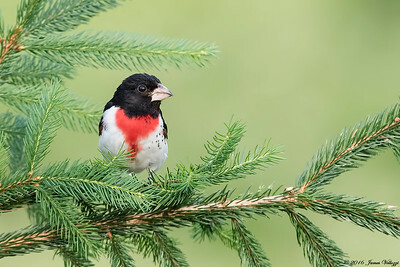 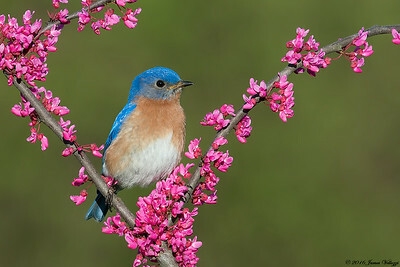 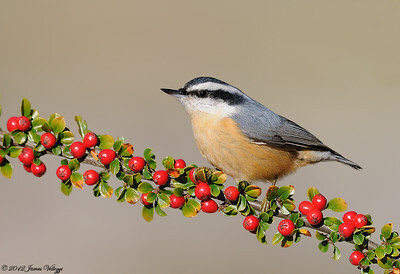 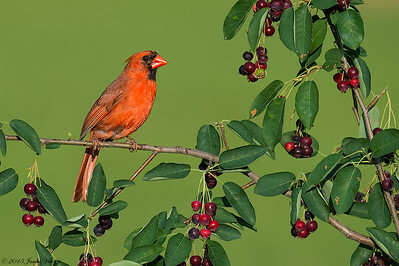 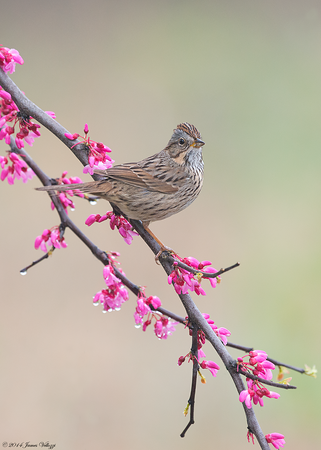 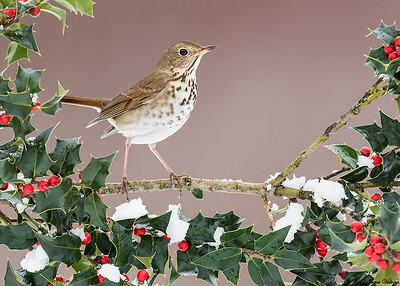 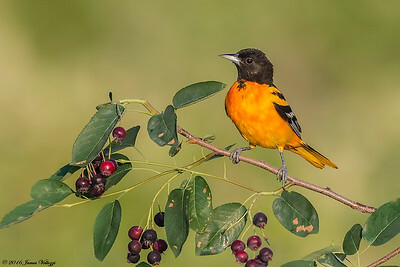 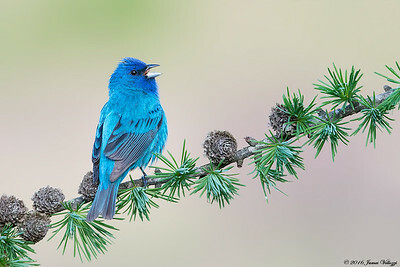 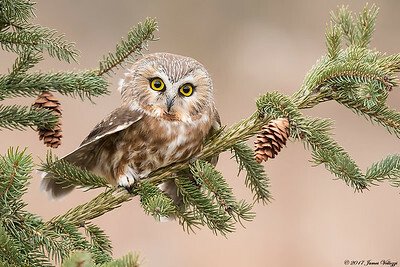 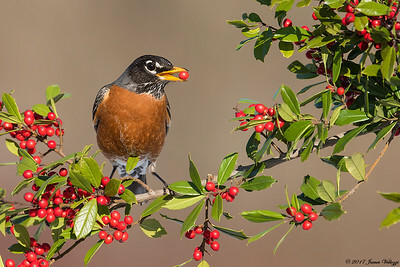 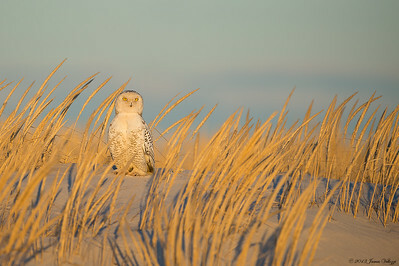 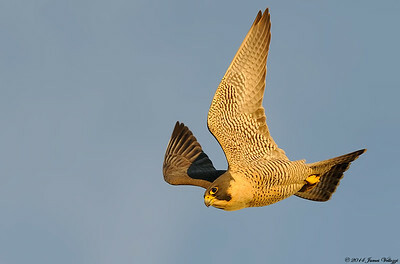 Currently my workshops are fall and spring migration photography along coastal Long Island. 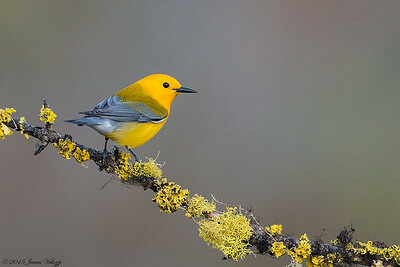 I have room for only 2 other photographers. 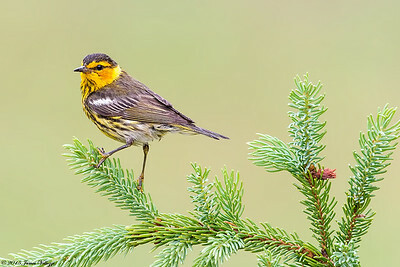 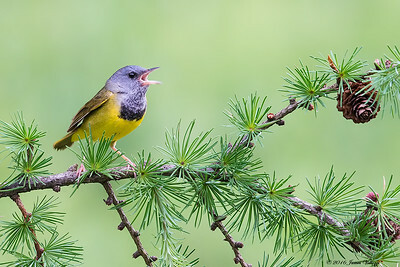 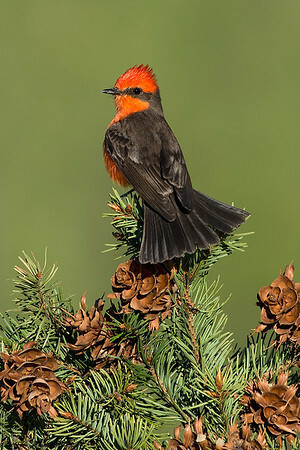 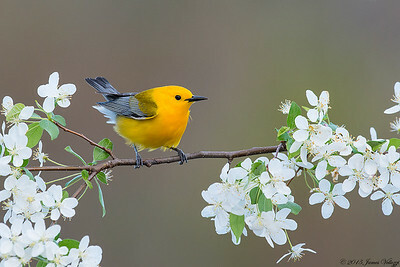 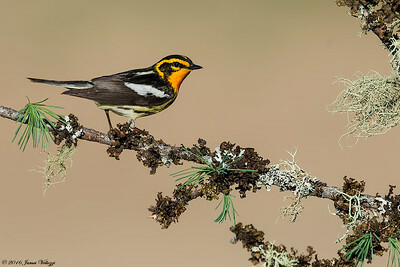 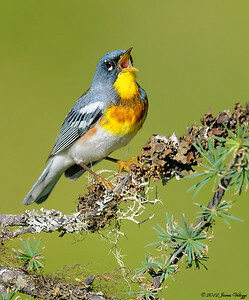 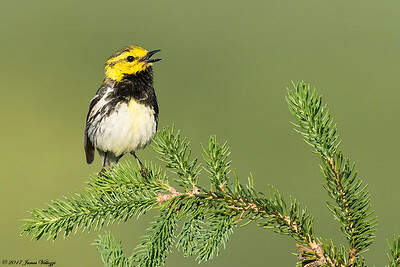 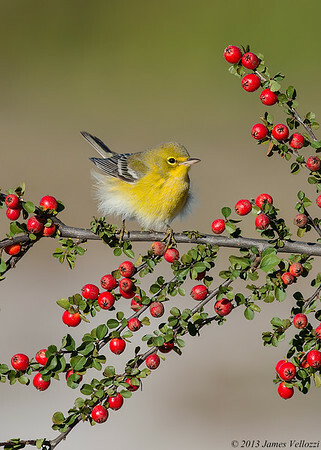 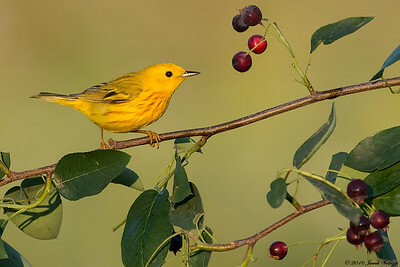 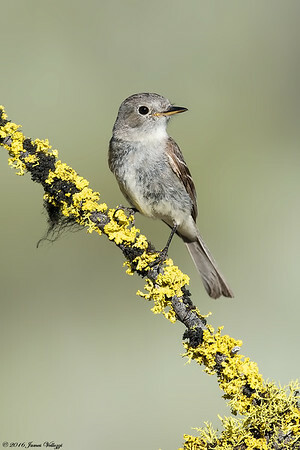 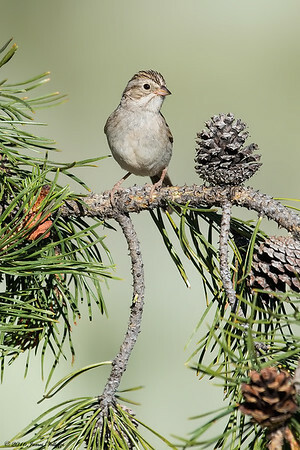 Photograph migrant passerines in rarely shot fall plumage, or stunning spring warblers.